The Karaka Historical Society in consultation with the Vintage Engine Restorers Association (VERA) held the first Karaka Vintage Day in September 2000. The event was so successful it became the biennial event it is today. From rides in vintage and classic cars, to pony rides. From catapults and tractor pulls, to bouncy castles and live music. This community event is now a wonderful fixture on the local calendar enjoyed by all. We're looking forward to working with the Karaka Sports Park team to create the next Karaka Vintage Day on March 18th, 2018. 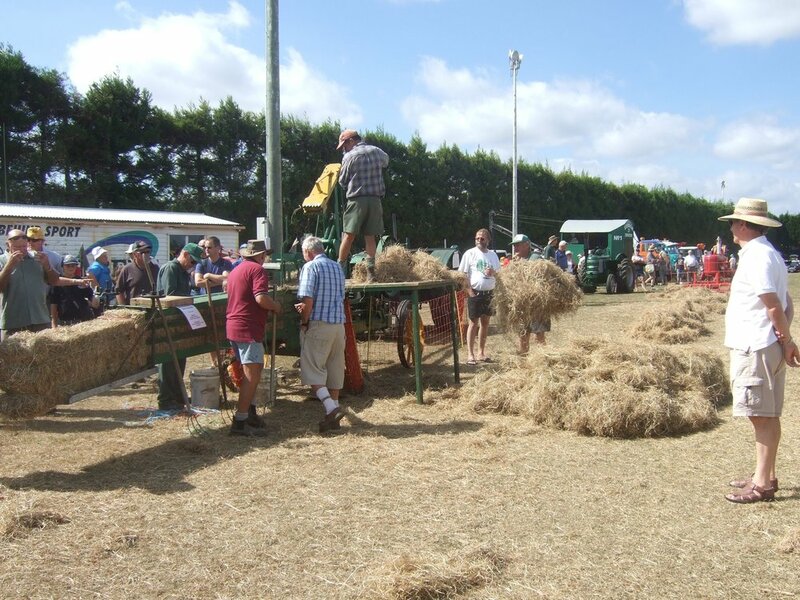 For more information about the day please go to the web site by clicking on the Karaka Vintage Day link here.